Schumann’s sweeping Symphony No.3 also known as the “Rhenish,” and Haydn’s beloved Cello Concerto in C are the featured works on a program of Germanic delights as the Asheville Symphony presents its fourth Masterworks concert of the season. The concert takes place Saturday, January 14 at 8 p.m. in Thomas Wolfe Auditorium under the direction of guest conductor Courtney Lewis. Well established as one of his generation’s most talented conductors, Lewis is the music director and conductor of the Jacksonville Symphony. 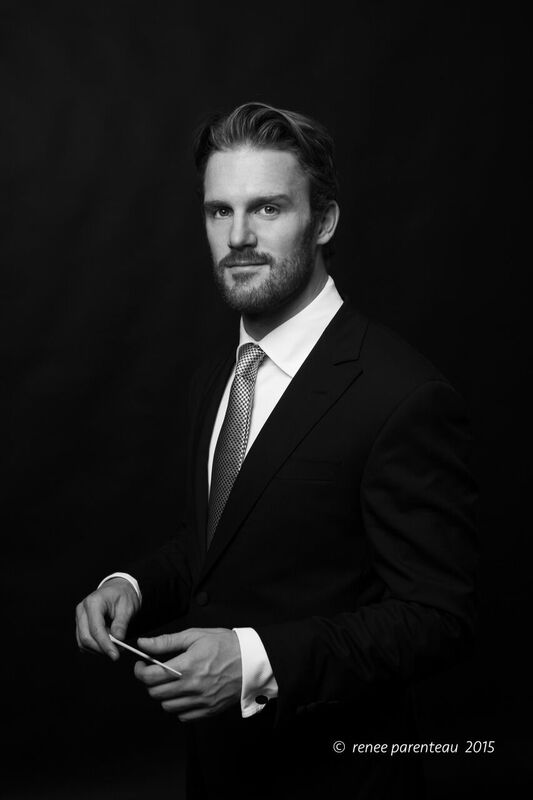 He has also served as assistant conductor of the New York Philharmonic—where he returns on subscription in the 2016/17 season—and as associate conductor of the Minnesota Orchestra. Born in Belfast, Northern Ireland, Lewis graduated from the University of Cambridge, where he studied composition with Robin Holloway and clarinet with Dame Thea King. The evening opens with Johannes Brahms’ Variations on a Theme of Joseph Haydn, a work of depth and intense emotion. Composed in homage to Haydn’s classical tradition, the Variations were based on a theme that Brahms believed to have been composed by Haydn. However, it was later revealed that the theme was likely not by Haydn at all and its true creator remains a mystery. 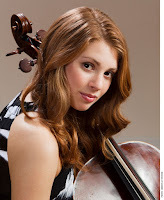 Next, Cleveland Institute of Music star cellist Cicely Parnas, joins the ASO for Haydn’s beloved Cello Concerto in C. Praised for her “velvety sound, articulate passagework and keen imagination” (The New York Times), Parnas performs recitals, concertos, and educational outreach throughout the country. In 2011, she was named an inaugural Young Artist in Residence on NPR’s Performance Today, and in 2012 she made her Carnegie Hall concerto debut to rave reviews. To close the program, Schumann’s masterful Symphony No. 3, “Rhenish,” sweeps audience members along the famed German waterway in an evocative musical journey, complete with a famous sonic representation of Cologne’s great cathedral. January 14, 2017 • 8 p.m.